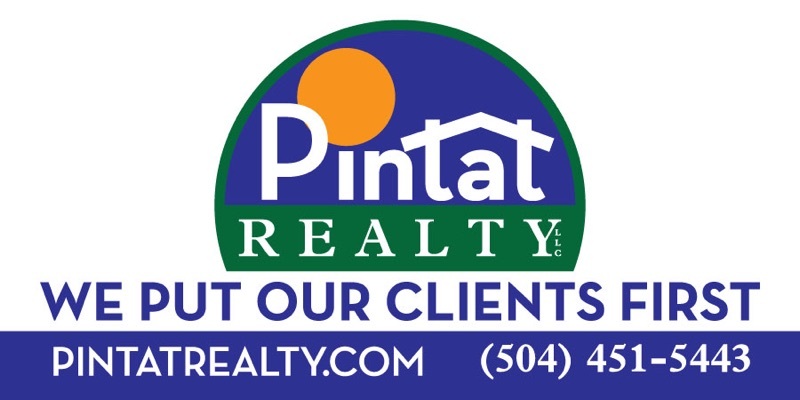 Thank you for contacting us at Pintat Realty! We will be in touch soon! Let us Help You Find Your New Home! Tell Us About Yourself!